Every dealership and salesperson is dying for customer attention. Always being told that “Content is King,” but never really supplied with actionable items. When you take the time to read an article, listen to a podcast, or watch a video, all you want is information you can actually use. This is precisely what your customers want too. When writing content, it is vital that you know how to create relevant blog posts for your dealership; otherwise, you are wasting your time. The customer attention will go to the competition, and all opportunities of a new lead, prospect, or buyer have gone along with them. Before you can focus on the topic of your blog post, you must learn the layout of how to write a blog. 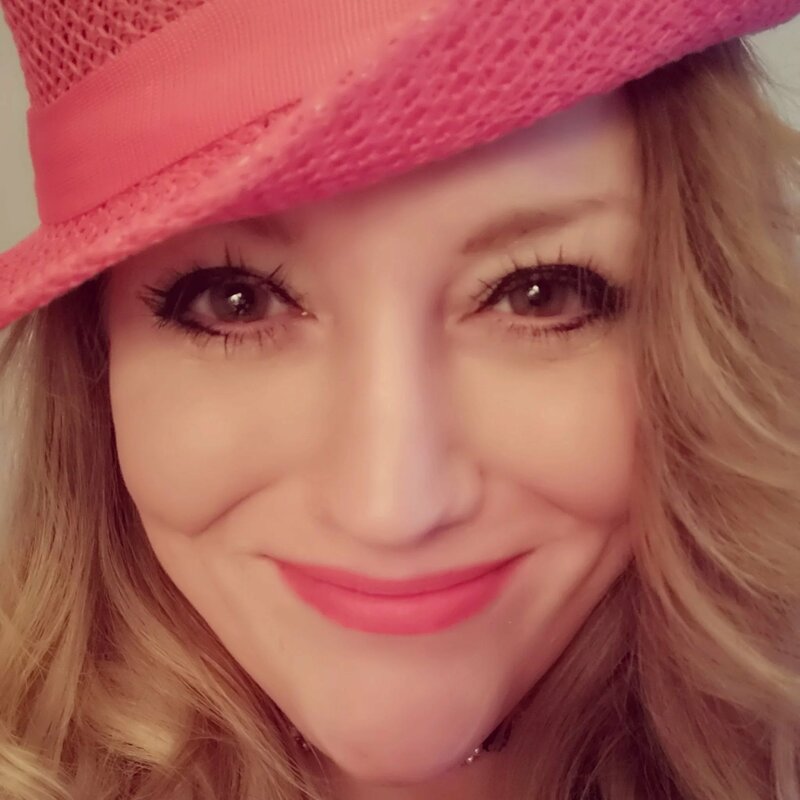 It is 2019, and there are different rules to blogging, then say there were in 2014. When the customer expectations shift, as it has, EVERYTHING shifts along with it, including how to blog. How Many Words in a Blog Post? For starters, it is essential for your dealership and salespeople to know the optimal blog post length. The average word count of a top-ranked post in Google is between 1,140-1,285 words. This information is essential when choosing a blog topic. You want to pick a subject that you know you can write at least 1,200 to 1,300 words. With that said, the more words you write, the better. It is understandable if you were convinced the shorter the word count the number of readers goes up, but this is far from the case. Google wants “longtail” content, which simply means, longer blog posts. This giant search engine considers blogs with 200 words or less as “thin” content. Avoid creating “thin” content. According to Buffer, the optimal blog post word count is 1,600. Stating that 74% of posts that are read are under 3 mins long and 94% are under 6 mins long. It is extremely important your dealership and salespeople get onboard with blog writing, if they have not already otherwise, your company is going to be left behind. 43% of bloggers publish a new article at least once per week. 85% of bloggers publish consistently, on a regular basis. One of the most challenging parts of the writing process is knowing what to write about. Your overall goal is not to just create a piece of content; instead, you want people engaging with it. If you do not know the answer. This is a problem. Your blog posts are considered “Organic” pieces of content due to it not being a paid ad or campaign. According to a 2018 study, 50.1% of traffic on average comes from organic search. That is half of all traffic; thus, you must find the answer to your reader’s question, and quick. How to Find the Answer to the Reader’s Question? When you clicked on the link to read this article, it was not because you were bored or merely felt like reading. Several things happened after you saw the image associated with the post or the blog post title. The list goes on, but it is clear, you want to know, “What is in it for you.” This question is what you used to ultimately decide whether or not to read this blog post. Your customers ARE your readers. They are no different than you. All you need to figure out is how each blog post answers the question for them. You must think like a car shopper and blog reader. If you receive a lot of questions from customers about your brand’s most fuel-efficient cars, then other people are wondering the very same thing. Create a blog post to provide the answers. You may have prospects who are not yet ready to commit to buying a new car. There is a list of reasons why they choose not to make a purchase. If you have been in the automotive industry awhile, then you most likely have heard them all. These answers alone can generate numerous blog topics for you to write about. Here are only a few examples from some of the common responses you receive from reluctant buyers. Blog Title: The Top 5 Most Popular Car Colors in America? Blog Title: Should You Buy or Lease a Vehicle? There are plenty of automotive-related topics you can write about. Some may seem irrelevant to you due to the information you know as being second nature. If you think like a customer, you can put your expertise to good use. Your customers can learn from you and from it, they will put their trust in you. You are their automotive teacher. To present your topic and answers, you need to organize them. To do this, you must become familiar with the three main blog writing components and their steps. 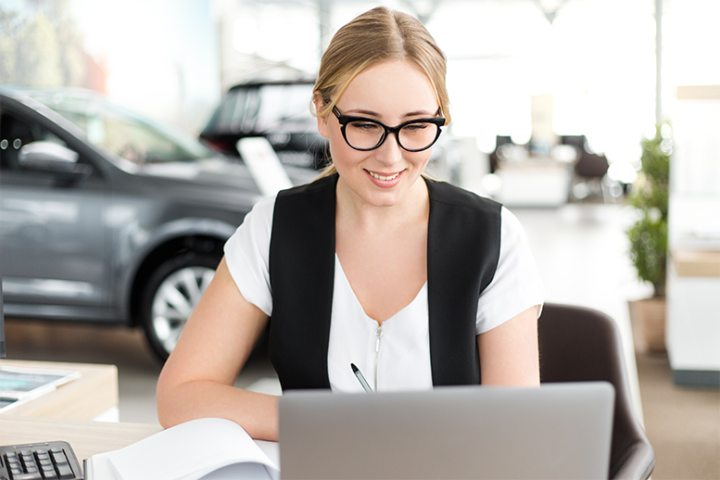 There are three main parts to blog writing every dealership and salesperson can use as a guideline. The first main part, Pre-Blog Writing, involves a total of three crucial steps. 1. Come up with an automotive-related topic. Where to find ideas for blog topics? Again, use your mind to think like a customer then apply your expertise. Some other methods are, look at automotive-related hashtags, other automotive popular blog posts, insights, and what your consumers often ask about. 2. Turn your topic into a relevant keyword(s). 1. Time to write your blog post. Add facts and statistics that back up your statements. Make sure you link back to the source. Example: According to Digital Trends, The Chevrolet Colorado Duramax is the best truck with great fuel mileage. 2. Add visually aesthetic images. Example: Add an image, you take yourself, of the Chevrolet Colorado Duramax that is sitting on your dealerships. 3. Now add your inventory links. Choose to link back to your dealership’s inventory page of the Chevrolet Colorado Duramax or the SRP. 4. Publish your blog post. 1. Share your post more than once and on different social platforms. Example: Use scheduling tools, like, Buffer or Hootsuite, to schedule this blog post to go out several times over the next few months with other content in between. Schedule it to go out at different times on different days to get the best reach. Post it on Facebook, Twitter, LinkedIn, and other sites you actively use, regularly. 2. Use different verbiage with each status update or tweet associated with your blog posts. Examples: Ask a question relevant to the post or ask f readers to take a poll about something inside the blog post. 3. Review, evaluate, adjust, and improve. Keep a vigil eye on the content you create. Check and respond to all comments on the blog post to encourage positive engagement. Evaluate its performance by checking your blog post’s insights. Look for any trends and areas needing improvement. Use your findings as guides going forward in your blog post writings. Your blog and its posts must become a resource for your customers. Give them answers to auto-related questions. Some, they may have asked about, others are ones they never even thought to think about, but are sure glad you offered it. Create relevant blog posts for your dealership by knowing what to write about and how to write it. Most importantly, you must understand why you are writing. If you were to read your blog post, can you honestly and quickly answer your reader’s question, “What is in it for me?” People want to interact with those who are solution givers, problem solvers, and able to answer questions.